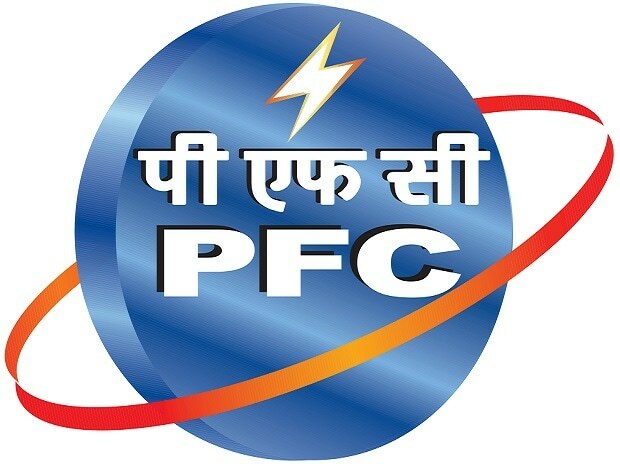 State-owned Power Finance Corporation (PFC) concluded the acquisition of Rural Electrification Corporation (REC) by paying Rs 14,500 crore to the Central government. PFC has acquired 52.63 per cent equity stake of the Centre in REC along with management control. The deal was approved by the Cabinet Committee for Economic Affairs (CCEA) in December 2018. PFC has financed the deal with internal accruals and by raising term loans. “Around 70 per cent of the payment made is through the cash inflows from the business and the balance 30 per cent is through debt,” Rajiv Sharma, CMD, PFC said. PFC borrowed around Rs 88,000 crore at competitive rates during the current fiscal. Out of this, 50 per cent borrowing has been through term loans availed from banks, mostly at MCLR rates, Sharma said. This includes Rs 5,500 crore term loans for maintaining its tier-II capital post the acquisition. Quashing concerns regarding its financial strength post the acquisition, PFC executives said the company had 19 per cent capital adequacy in Q3FY19. “We are in a comfortable position in tier-II capital. For tier-I, if need be we will raise fund, for now, it’s adequate,” Sharma said. PFC said there are no plans for a merger as of now. “Intention of the government is to consolidate PSUs and acquisition of REC by PFC was the first step in that direction. "Going forward, the timelines for the merger of PFC &REC will be decided in consultation with government,” Sharma said. The company said, as on December 2018, PFC’s loan assets would be around Rs 6 lakh crore. On the basis of 2017-18 financials, the consolidated annual income would be about Rs 50,000 crore & annual profit would be around Rs 11,000 crore. “Acquisition of REC by PFC has presented PFC with a significant inorganic growth opportunity, whereby on a consolidated basis, PFC’s asset book, income, profit etc. would be almost doubled,” said Sharma. He added, "PFC intends to maintain the same levels of business growth going forward and if required it will tap the perpetual bond market to shore up capital in the next financial year."